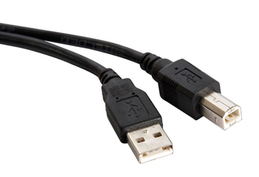 High Performance v 1.4 digital quality HDMI-HDMI cable with gold-plated and shielded connectors. 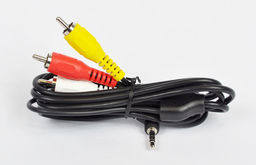 Direct Video interface between HDTV cable boxes to HDTV televisions. 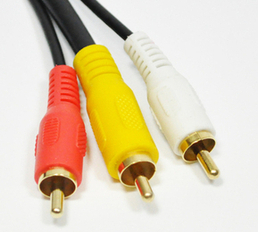 5-Component RCA Audio-Video cable with gold plated connectors. 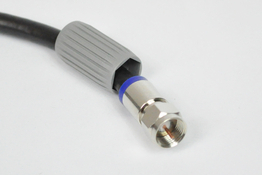 3 Composite Audio/Video cable with gold plated connectors. 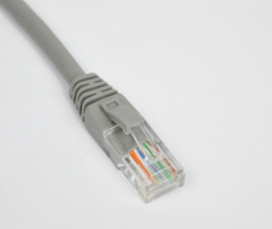 RJ45 50 Micron gold plated connector. 24 AWG Stranded Copper Conductor. *Additional length available upon request. 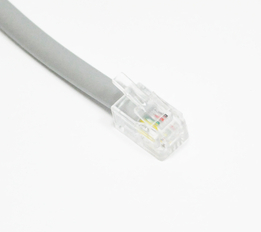 Category 5 Enhanced 350MHz Snagless Molded Patch Cord. Silver Satin phone are available in 4 conductor, 2 conductor, or straight through. 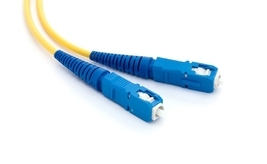 *Please inquire about fiber jumper assembly. We carry SM, MM, Duplex, Simplex, Pigtail, etc.